Any socialists reading this? If so, get this. 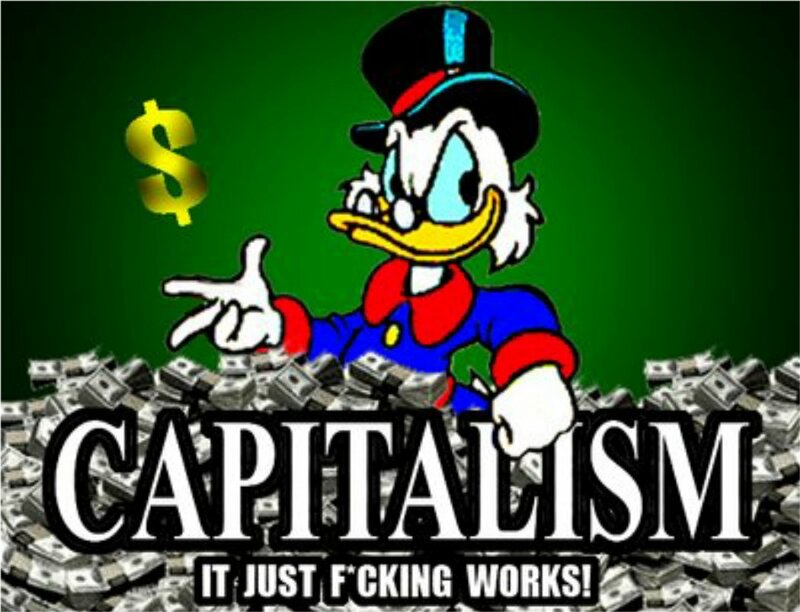 Capitalism works. Full stop. Socialists want to promote something that is a complete menace to society. An economic system that has caused the deaths of millions and guaranteed poverty for the citizens that had to endure life under it. The USSR, otherwise known as the Union of Soviet Socialist Republics, was one such disastrous example of socialism in practice and not in theory.